Artist Marc Kitaen's artwork slideshow. (40 images). A general art presentation overview. Fifty (50) Artwork Image promotion from my One Man art show exhibition ("Unfettered Imagination"), held at "MTRP", MISSION TRAILS REGIONAL PARK NATURE CENTER. One of the nicest places for having an art show! 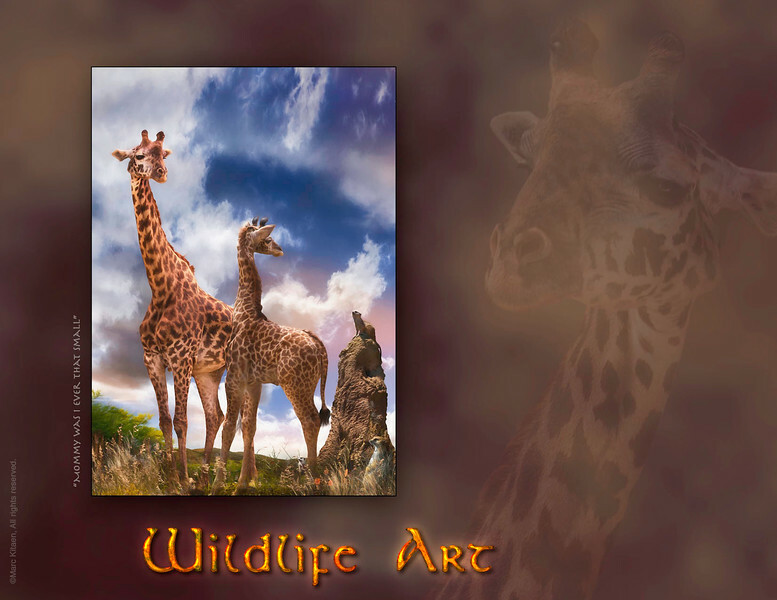 A Wildlife and Nature solo artist exhibition. August 17th to September 12th, 2014. "California Wolf Center" (Link) / Alaskan Grey Wolf Pack / Julian, CA. We have been invited two times to "CWC", filming inside the enclosure up close and personal with the Alaskan Grey Wolves. Ten feet and closer we were to the Alpha Males and Female with their 6 month old pups and the rest of the wolf pack family, as we relished this awesome opportunity and photographed them for one hour each time. 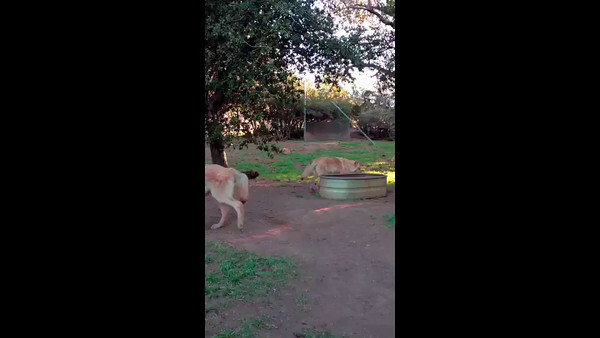 This video is apx. 11 minutes of viewing curiosity, intelligence, and humorous moments as the pack inter-acted with the new people inside their home lair. 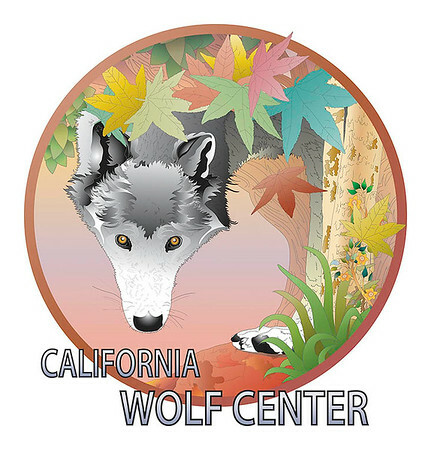 The "California Wolf Center" and all the volunteers are dedicated to educating the public, caring for the wolves medical needs, reproduction of species, and re-introducing endangered wolves back into a desirable safe environment. 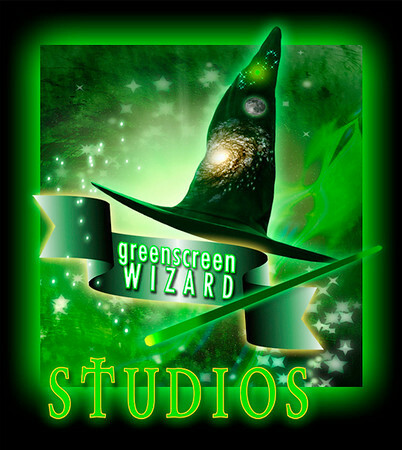 "Green Screen Wizard" (Link) / Chroma Key Photography studio, San Diego, CA. A video and art collaboration project filming 5 Models at "Green Screen Wizard" studios, a dedicated Chroma Key Photography Studio in the Miramar area. I teamed up with Craig Wilson of "Mental Eclectic" & Michael Lee of "A Style Coincerge", who offered us a large support crew and Professional Hair & Makeup Artists. This video shows the original model chroma key photo shoot image, then magically the original raw photograph of the model and my original artwork merges, as they transform together and blend into a new art vision. Video Editing, Graphic Designs and Original Artwork, by "Marc Kitaen". 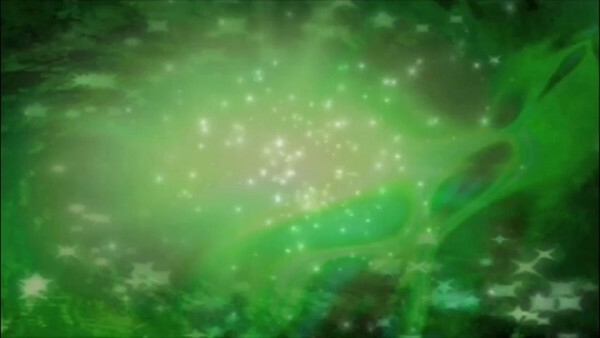 Motion Graphics original intro and Sound Effects by "Alan Brock". Special thanks to the entire crew who made this all come together beautifully! Models: Kat Casna, Erin Edwards, Stella Dacy, Amber Kannar, Byron Stevens and Manny Silveria.